Mariam is a sophomore, and this is her second year on The Talon. She is the lifestyles and entertainment editor this year. 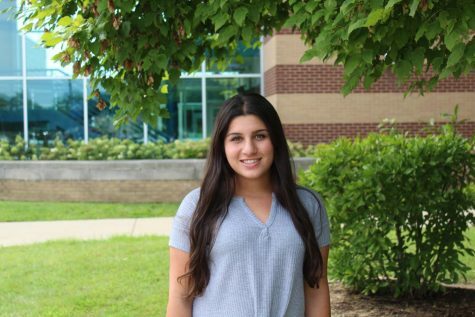 Mariam is also involved in Key Club, French National Honors Society, and RATS House Crew. In her free time, Mariam enjoys spending time with her little cousins, watching Grey's Anatomy, reading and getting ready for Christmas!